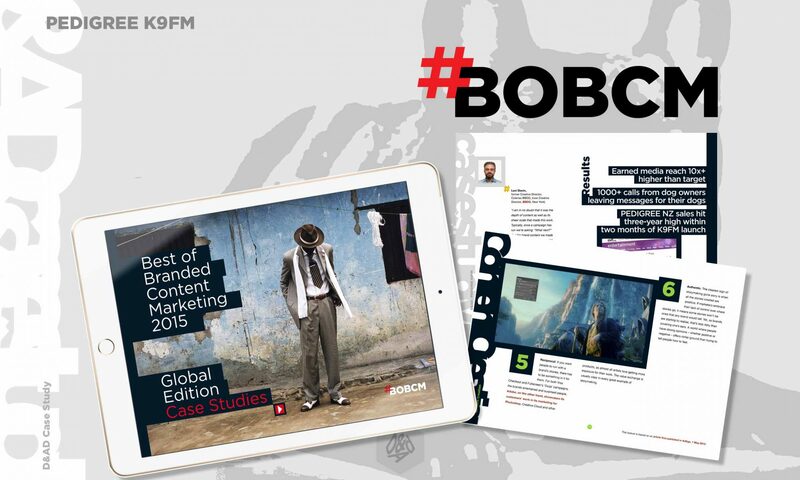 Along with the identity creation, New Media Works were asked to contribute, co-author and design this substantial iBook and e-mag series of publications. 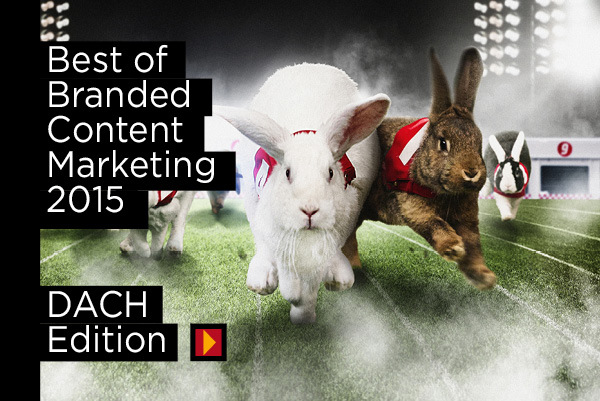 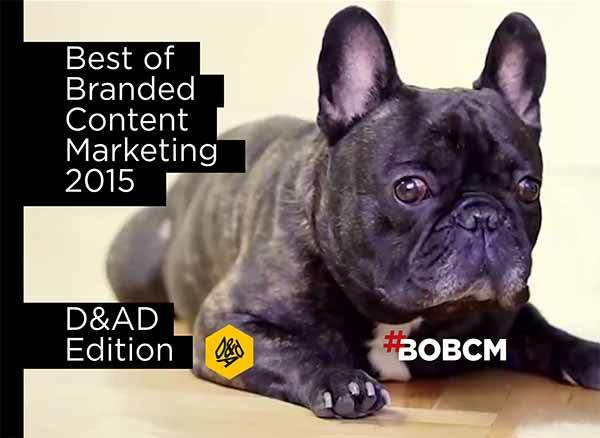 Each year BOBCM explain vital aspects of branded content usage, including legal and research information and provide insights into experts’ daily work with brands, showcasing in conjunction with D&AD, the best examples. 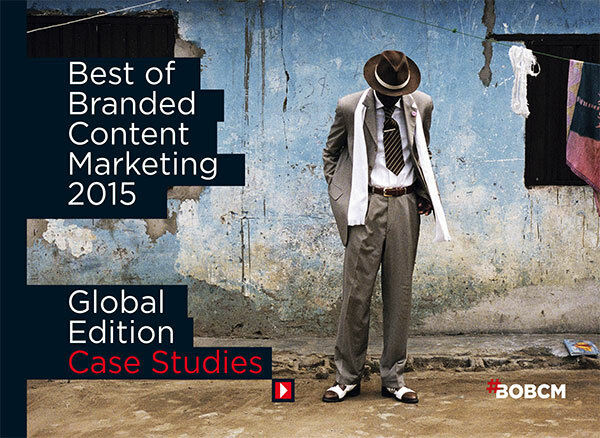 Brand Identity, E-Book, Video, Social Media, Photography.